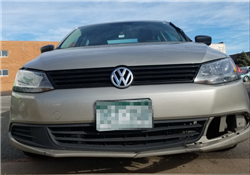 Cash for Cars in Colorado - We Buy Cars Fast! Selling your car isn't fun, by little Broncos! Imagine all those buyers calling and texting you 24/7 to schedule haggling sessions. You’d rather be a dummy in an NFL tackling practice, wouldn’t you? Are you ready to meet lots of strangers this season? That’s not a smart play. You don’t need to be rushed from all angles. 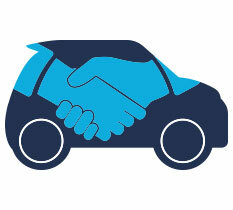 You need a buyer who will deliver the offer right to your hands and help you sell your car in a timely manner. CarBrain is here with the pass to help you bring home the money. Don't waste your time dealing with private buyers or dealers. We have over 30 years of experience in the business. And we have designed a way for you to sell your car and get some quick cash in no time. 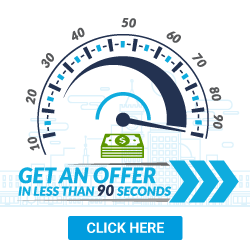 Most cars receive an offer in just 90 seconds! Set up your game plan and get some cash in your hands. Click here to get started today. 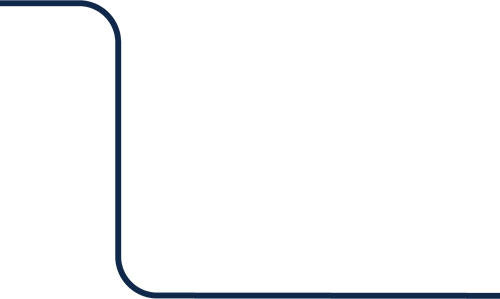 CarBrain has service throughout most of Colorado. We can tow your car for free in Denver, Colorado Springs, Boulder, and many other cities near you. If you agree to our offer, our team is ready to deliver the payment and tow the car free of charge in just 24 to 48 hours. The process is fast and easy once you have accurate details about your car. Enter the details in our pricing engine and in 90 seconds you could have an offer for your car. It’s that simple! Simply enter your vehicle details by clicking here. We’ll give you an offer today! Who Will Buy My Car in Colorado? Selling your car in the The Centennial State will be time-consuming and annoying, and you have better ways to spend your fleeting free time. There are many buyers out there but finding the right one for your car could take some time. Every buyer that you encounter will have their way of getting the most out of every deal, making sure that you never come out winning. Car dealers, small or large, are always out to make sure they rope you into one of the worst deals you can make. Most of the time they will not buy your car unless you buy one from them. They will make you a cash offer you can't resist just to help them sell you another car. This is nothing but a sales tactic on their end. Dealers are like David Copperfield with their numbers. They will show a huge offer for your car. But what they don't tell you is that extra money will tack on as a dealer fee somewhere in the deal. Surely you can just easily sell to private buyers... right? Wrong! They will call and text at all hours, and you will have to take time out of your busy day to demonstrate the car. All they will do is waste your time going back and forth, negotiating their cash offer down to what is a great deal for them, not you. Junk and scrap yards have their famous ‘cash for clunkers’ or ‘cash for cars’ deal. These facilities are only looking for what scrap value out of a car. The yard doesn't care if your car has premium options like leather seats or alloy wheels , and they won't pay you what your car is worth. What you're going to get from them is a salvage metal value offer. CarBrain sets itself apart from the competition. We have used our three decades of experience in the car business to develop a fast and easy way to get you cash for your car. Most buyers will waste your time negotiating offers or hiding fees from you. If you agree to our online offer, it will be guaranteed and haggle-free. Unlike the rest, CarBrain will tow your car for FREE! We will pick it up from your home, office, the repair shop, or even a friend’s or family member’s house. Is your car damaged? Not a problem! We buy cars even if they are in less-than-perfect condition. 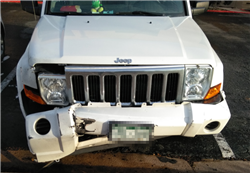 Damage from an accident, mechanical issues, floods, vandalism, and virtually any other issues - we deal with it all. Don't blow your time and money trying to repair the car either. Odds are it's going to cost you more to fix than what it’s worth. 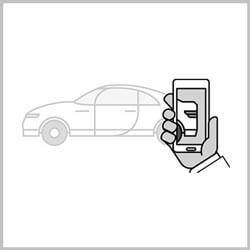 Are you ready to sell your car the smart way? Then get ready, Colorado! Most cars get offers in just 90 seconds! To get cash in your pocket today, click here. What Areas of Colorado Do You Purchase Cars In? Colorado has over 100,000 square miles of land. Most buyers won't even travel more than a few miles to buy your car. They’ll make you tow or drive your car to them. 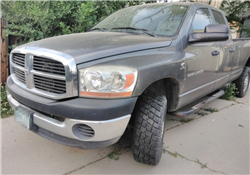 And after you've spent hundreds of dollars in gas or towing just showing your car, the buyer will haggle down your fair asking price to a number you probably won’t like. Are you tired of dealing with buyers like these? Do you want a fair cash offer? Do you want a buyer that can act fast and will go to you? Then look no further, Colorado. CarBrain is here to help you sell your car and get some cash in your pocket. We’ll give you the fair cash offer you were looking for. Most of the cars we buy get offers in just 90 seconds! And if you agree to our offer, we’ll deliver the payment and tow your car free of charge! We work with top-tier tow companies in most Colorado areas including Aspen, Fort Collins, Aurora, and many more! The time it takes for you to sell a car is crucial to the offer you get. The longer you wait, the lower your offer will be when you sell. Selling your car should be quick and easy. Unfortunately, the common car buyer will make the process drawn out and difficult. They'll waste your time playing stupid negotiation games or just give you plain ol’ lowball offers. CarBrain has simplified the way to sell your car into three easy steps. We’ve used our 30 years of experience in the car business to develop an interactive price engine designed to make offers on most makes and models in just 90 seconds! And to make it even better, we can tow your car for FREE! Why would you sell to CarBrain when there is so much competition? The answer is simple: we’re the smart way to sell your car. 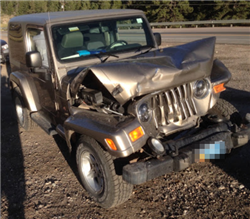 CarBrain can get you quick and easy cash for your damaged or junk car. Our process is so simple and straightforward, with most cars receiving offers in just 90 seconds. You’ll see why we’ve been recommended by thousands of customers. Just click here to get started today. We provide free towing to any of our Colorado locations.